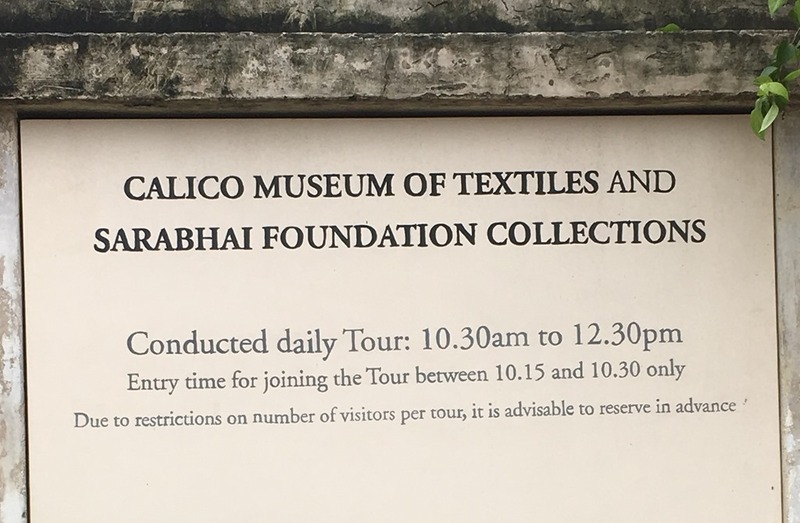 "Overwhelmed" is the only word that comes to my mind after visiting the Calico Museum of Textiles run by the Sarabhai Foundation. Out of all the people, the creator of hundreds of thousands of journals and paper products, the person who has worked with reams of paper for the last decade or so ran short of it! 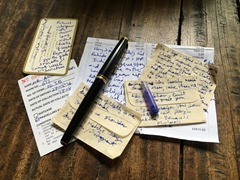 The information flowing from Kamalini was such that I had to write it, I used business cards, scraps, invoices, hotel tags and envelopes. Paper was never this precious, you only realise its value when you don’t have it and to top it all, the ink in the pen also finished. The information about different textiles was critical for me as this is the beginning of a new chapter in my design thinking and future range of products. Kaushik Bhai was another visitor, he sensed my predicament and searched all his pockets for that elusive piece. The only paper he had was his salary slip; he gave that to me too. He manages a small museum in Surat owned by a large textile firm and this must be his 15th visit or so, every time he comes, he finds something he had not seen yet. He gave me a lot of information on different types of textiles that are found across Gujarat. The walk was led by Kamalini Engineer, she is a walking encyclopaedia of the colossal collection of antique Indian textiles and art brought together by the Sarabhai family. Her style of talking is steeped in passion and it keeps you gripped for many hours. This must be the most extensive repository or collection of Indian textiles anywhere in the world. 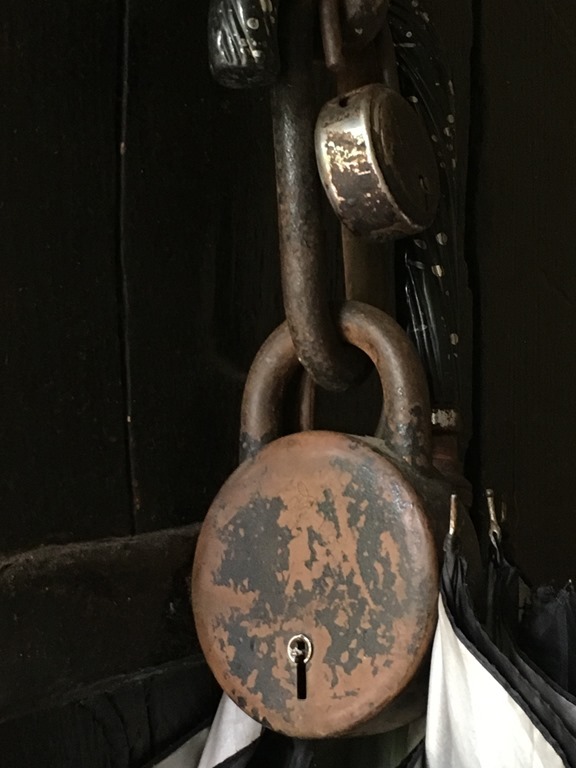 You have to request for a visit in advance and the 15-20 people that they accept per day have to be present precisely between 10:15 – 10:30am. No phones and no cameras. You cannot leave in the middle and if you do, you have to write the reason in their book. At many places you need to remove your footwear so that dust stays out. The lights inside are very dim so that they don’t harm the exhibits and are only switched on for visitors. There are textiles that are over 300 years old and bronzes from the 8th century. More from my scraps of paper about the guided tour and the textiles in a later post. A few pictures of the entrance. 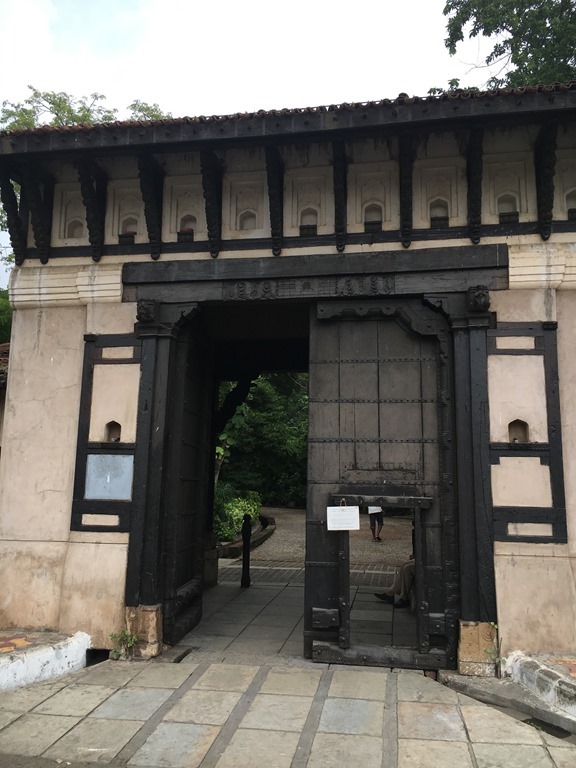 This entry was posted in Whats New and tagged Ahmedabad, Calico Museum, Sarabhai Foundation, Textile Museum. Bookmark the permalink.